Ch ildren in 2nd grade will prepare to receive the sacraments of First Reconciliation and First Holy Communion as part of their curriculum in Religious Education class. Children who wish to receive these sacraments must complete 1st grade R.E. classes. If your child is in 3rd grade above, and wishes to receive these sacraments, please speak with the Pastor to make arrangements. 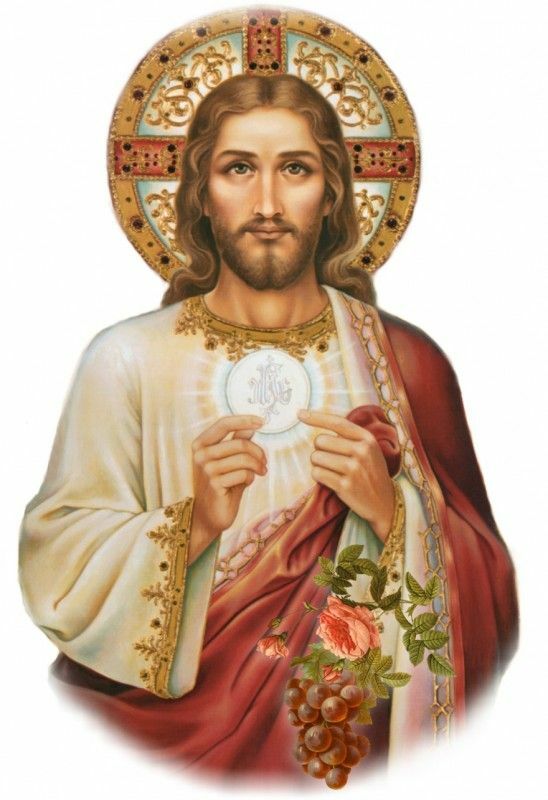 First Communion Mass is scheduled for: April 28, 2019 at 10:30 a.m.
For more information, please see the Sacramental Information Sheet at right. - What is the Holy Eucharist? - When did Christ institute the Holy Eucharist? - Who were present when Our Lord instituted the Holy Eucharist? - How did Christ institute the Holy Eucharist? - What happened when Our Lord said: "This is My body . . . this is My blood"? When Our Lord said, "This is My body," the entire substance of the bread was changed into His body; and when He said, "This is My blood," the entire substance of the wine was changed into His blood. - Did anything of the bread and wine remain after their substance had been changed into Our Lord's body and blood? - What do we mean by the appearances of bread and wine? - What is the change of the entire substance of the bread and wine into the body and blood of Christ called? - Is Jesus Christ whole and entire both under the appearances of bread and under the appearances of wine? - How was Our Lord able to change bread and wine into His body and blood? - Does this change of bread and wine into the body and blood of Christ continue to be made in the Church? - When did Christ give His priests the power to change bread and wine into His body and blood? - How do priests exercise their power to change bread and wine into the body and blood of Christ? - Why does Christ give us His own body and blood in the Holy Eucharist?